Need advice | He āwhina? Welcome—see what Victoria can offer you and discover the first steps for you and your whānau on the university journey. Explore our programmes and courses. Find out what Victoria can offer you. Kia ora and welcome to Victoria. 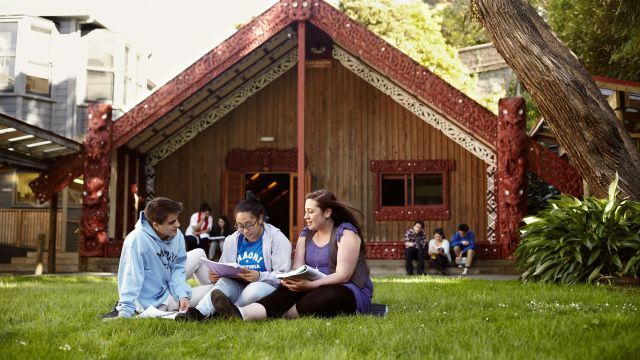 Whether you are starting your first degree or working on your PhD, we warmly welcome you to our whānau. Have a go at an interactive tool that will help you prepare for university life. Information for whānau and supporting students on their academic journey. It’s a big decision to go to university. Learn what it’s really like to be Māori at Victoria from current students who’ve been there and done it.